Two guys. One name. No brain. Infinite laughter. 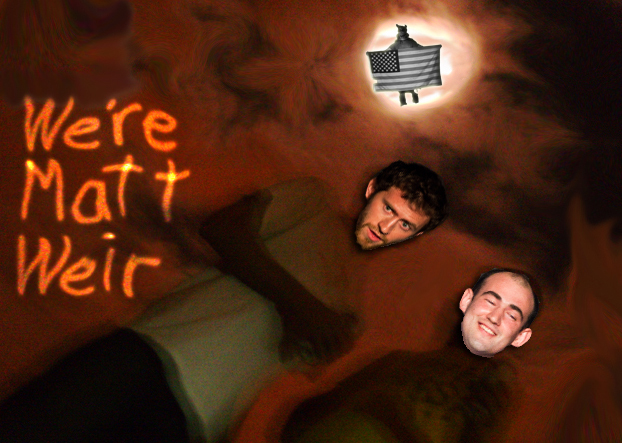 We’re Matt Weir. Performing: Saturday, June 9th, 11:00 p.m.